Beautifully renovated 3 bedroom, 3 bathroom townhouse style villa in South Forest Beach. Renovations throughout include beautiful granite counters, tile floors, and stainless steel appliances. This gorgeous villa has everything you need for a fantastic family vacation with an array of onsite amenities and easy access to the beach. 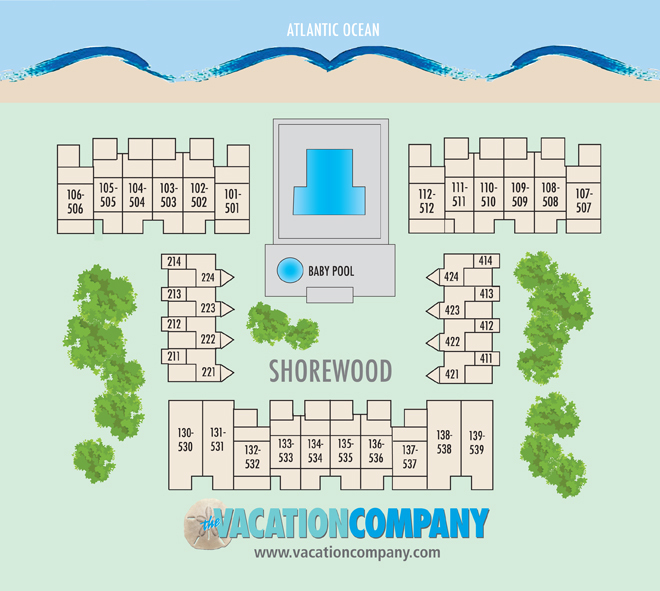 Enjoy the onsite oceanfront zero entry pool, hot tub, and kiddie pool. Just steps from the beach, this villa's location is hard to beat. 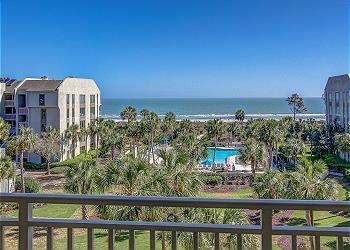 Enjoy the comforts of a gated community and the convenience of being in Forest Beach!